Needless to say, everyone wants to have fun over summer. However, different people have varying preferences in their sources of enjoyment. 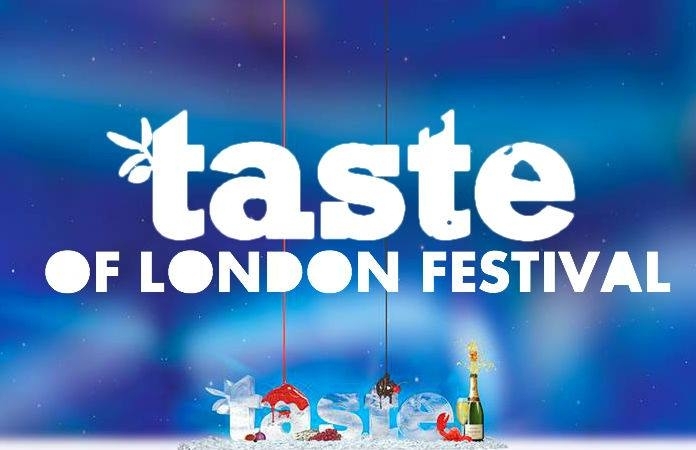 Fortunately for food lovers, culinary enthusiasts and anyone else who enjoys live entertainment, the event dubbed Taste of London is best suited for you. You can enjoy some of London’s best food and drink at this event. Additionally, there will be numerous performances to keep you occupied whenever you aren’t digging into mouth-watering cuisine. Featuring some of the world’s top brands in the culinary industry, the event is not one to miss this month. Are you afraid you might have to miss Taste of London because of work or other commitments? Do not worry. The fact that the event runs from 14th to 18th June means that you can always plan for some time to enjoy the event’s different dishes. Are you a lover of the fine arts with a modern twist? Do you love music from both the old and new age? 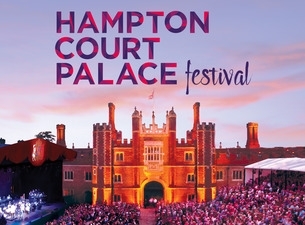 Then the Hampton Court Palace Festival is the event for you. For the period between 7th and 24th of this month, all roads lead to the Hampton Court Palace grounds. There will be musical performances from a wide range of international artists and other forms of merriment. Take a break throughout your month by listening to some of your favorite musicians. The performances will cover a variety of genres, so do no worry if you thought you would be left out. With its beautiful grounds, the Hampton Palace will be the perfect setting for this midsummer concert.